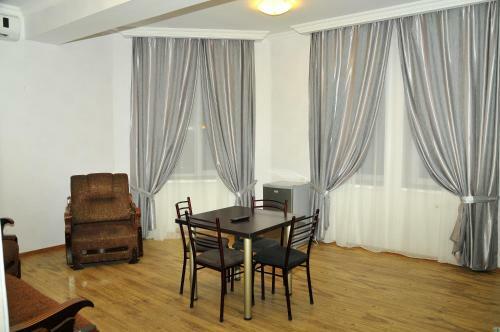 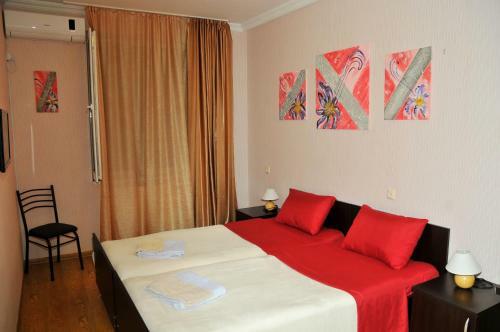 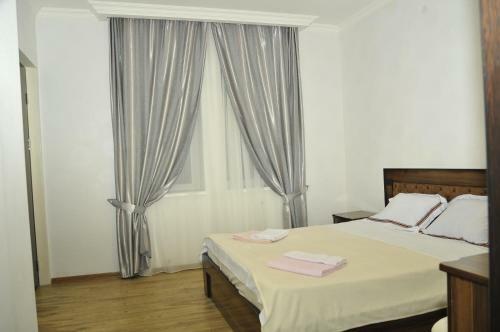 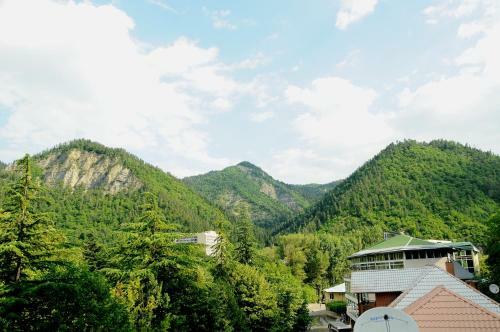 Featuring a shared kitchen and a shared dining area, Alma-Ata Hotel is located in Borjomi’s city centre. 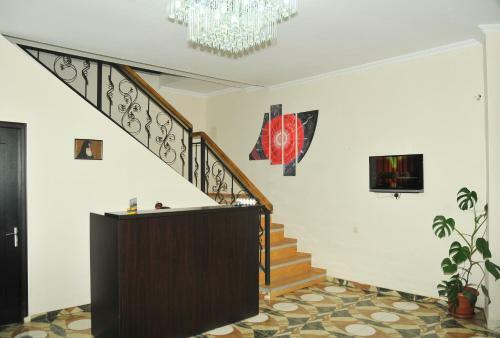 Free WiFi access is available throughout. 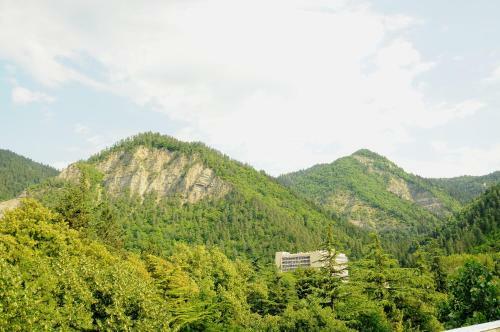 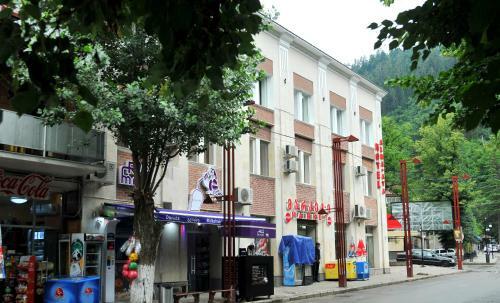 The property is a 10-minute walk from both the Mineral Water Park and Plato Barjomi. 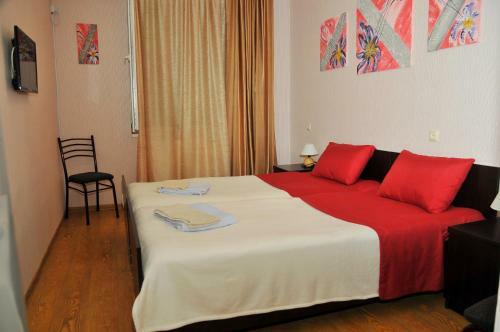 Each room here will provide you with a flat-screen TV, air conditioning and satellite channels. 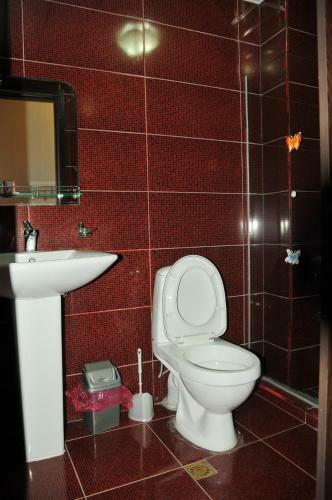 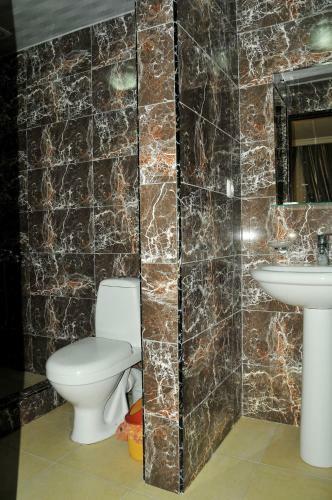 Featuring a shower, the private bathroom also comes with a hairdryer and free toiletries. 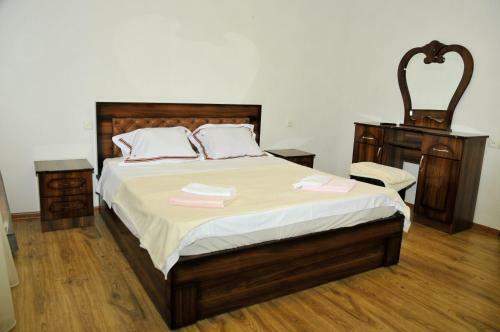 Extras include a desk and bed linen. 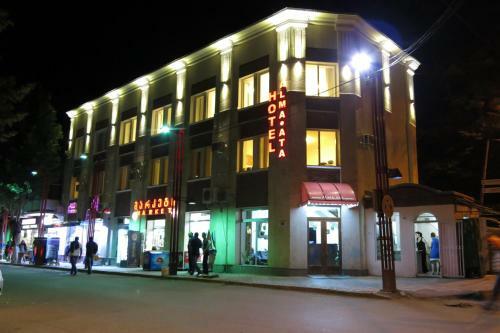 At Alma-Ata Hotel you will find a 24-hour front desk. 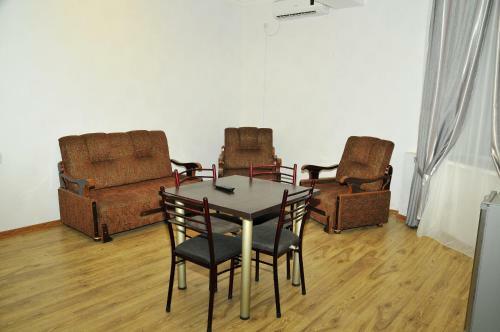 Other facilities offered at the property include a shared lounge, a tour desk and laundry facilities. 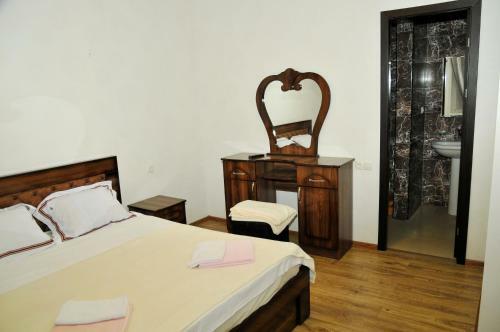 Transfers can be arranged for an additional cost. 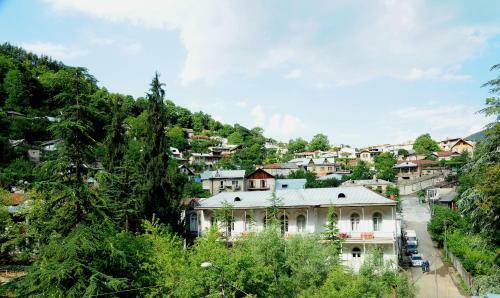 Borjomi Parki Train Station is a 2-minute walk from the hotel, and Tbilisi Airport is a 2-hour drive away.